Industry and product specific training courses are available from Layher – both ‘in-house’ and via proven training providers – that address the twin objectives of safety and continuous improvement and which are structured to match all levels of expertise. 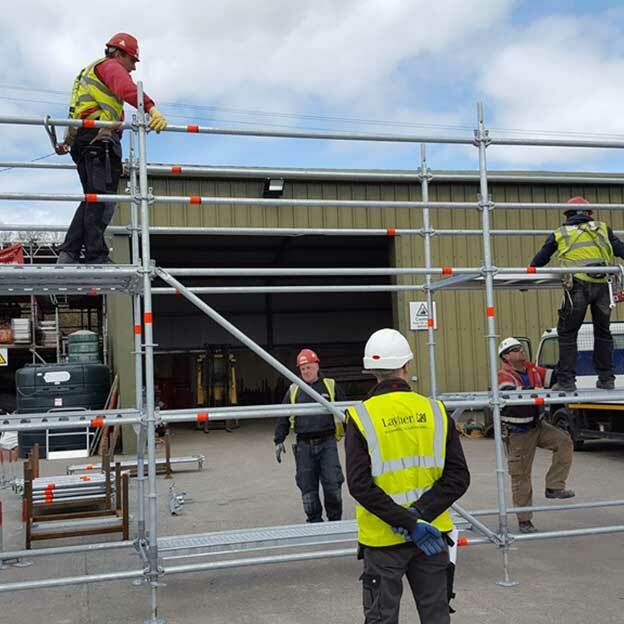 The courses cover correct installation and material selection, and highlight the benefits that can arise from the use of original Layher equipment. 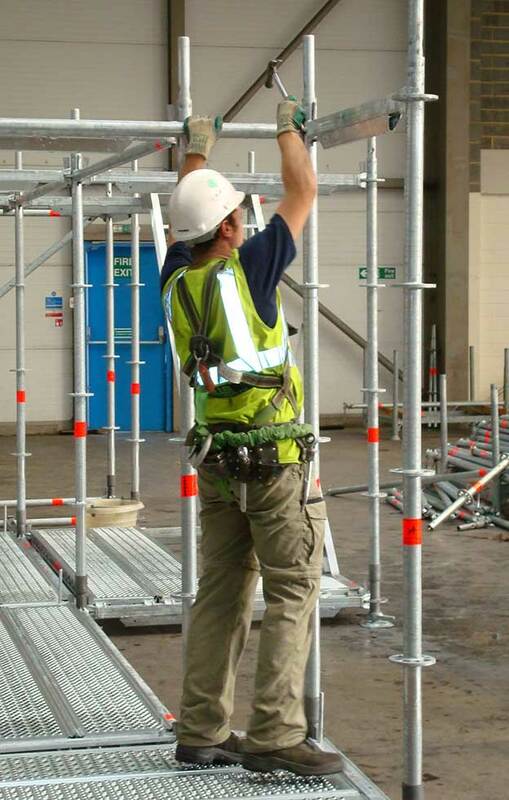 Choice of courses from Trainee Scaffolder Part I to specialist skills encompassing purpose-designed systems – e.g. Layher Roofing, STAR System and Bridging Systems. Basic Allround courses encompass erection and inspection procedures with product specific courses tailored as required. Courses range in duration from one to ten days with no more than nine trainees per group. Courses encompass both theory and practical ‘hands on’ training and benefits from CISRS and SSPTS accreditation. 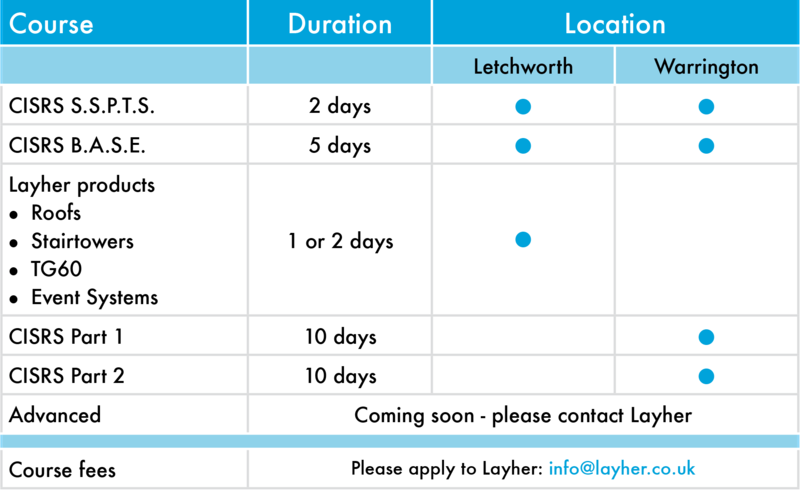 Guidance provided on CITB grant availability whilst Layher also offers discounts for retained clients undergoing training. Choice of locations – including Layher head office in Letchworth and at Warrington. Certain courses can be conducted at customers’ premises for which additional fees may apply – please contact Layher for details. Tap here to make the most of the Layher commitment to training.